Independent Human Rights Institutions (IHRIs) play a critical role in the promotion and protection of children’s rights. 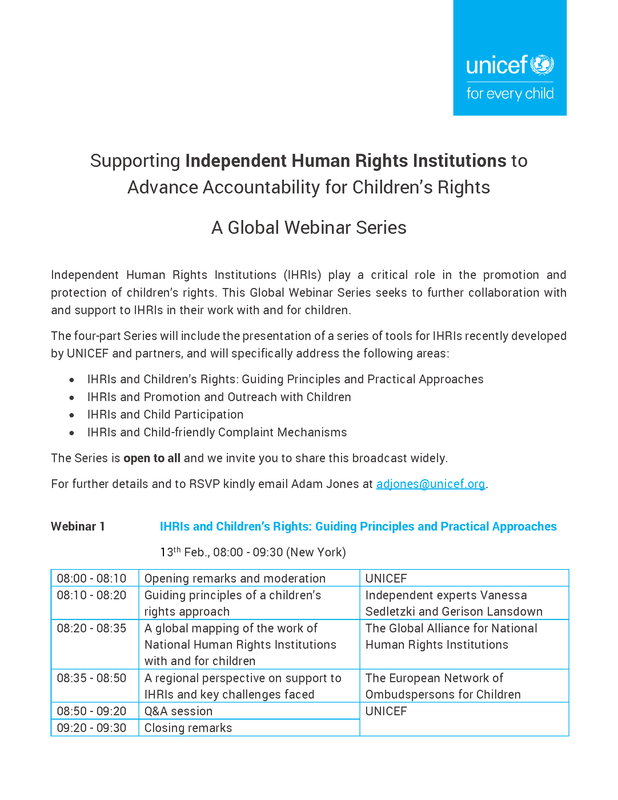 This Global Webinar Series seeks to further collaboration with and support to IHRIs in their work with and for children. 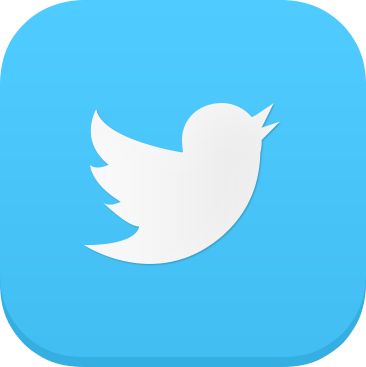 The Series is open to all and we invite you to share this broadcast widely. For further details and to RSVP kindly email Adam Jones at adjones@unicef.org.